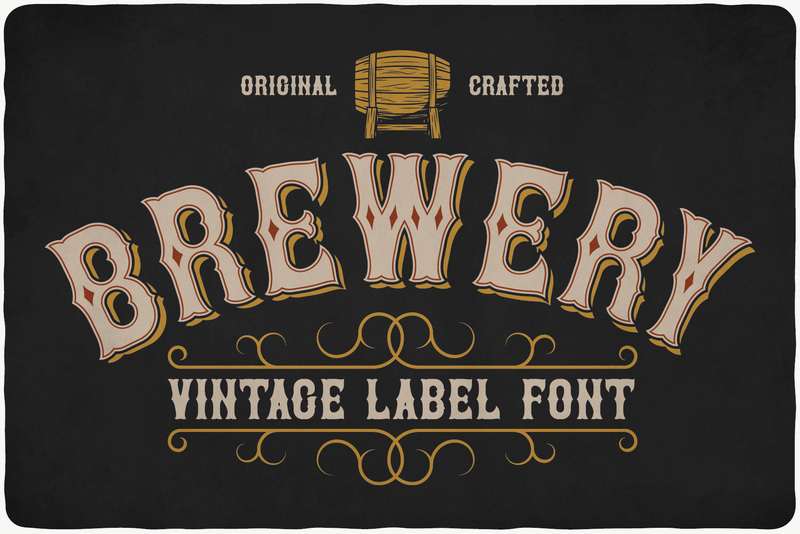 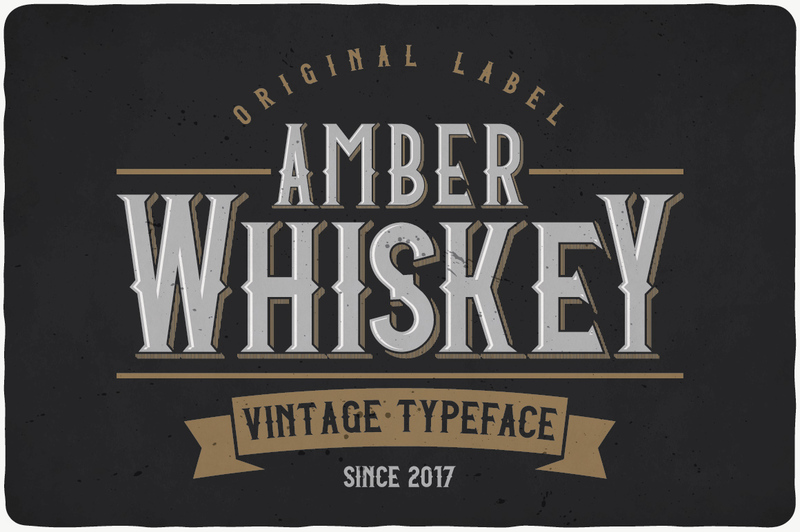 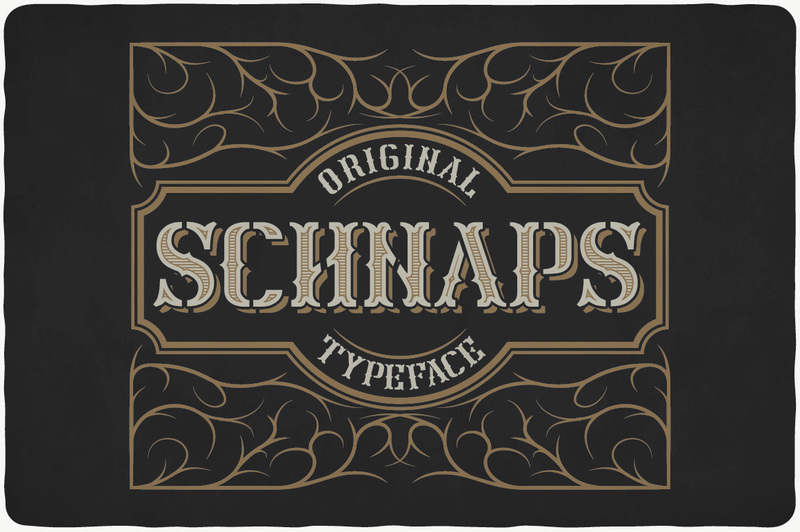 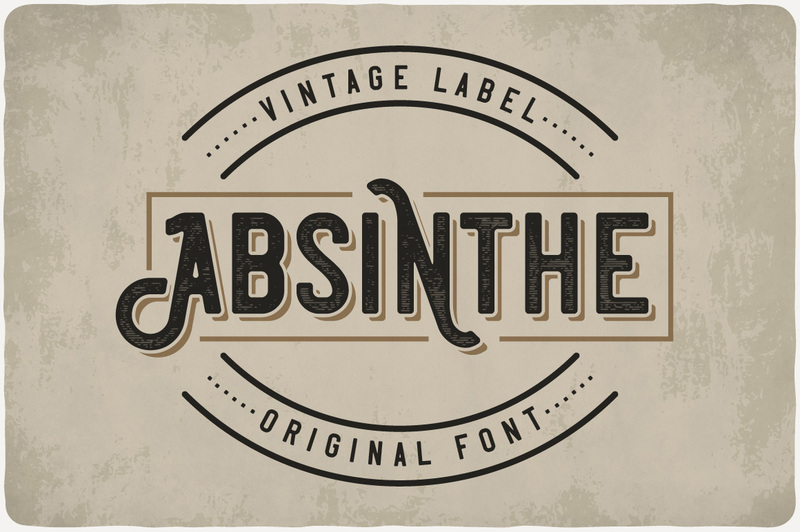 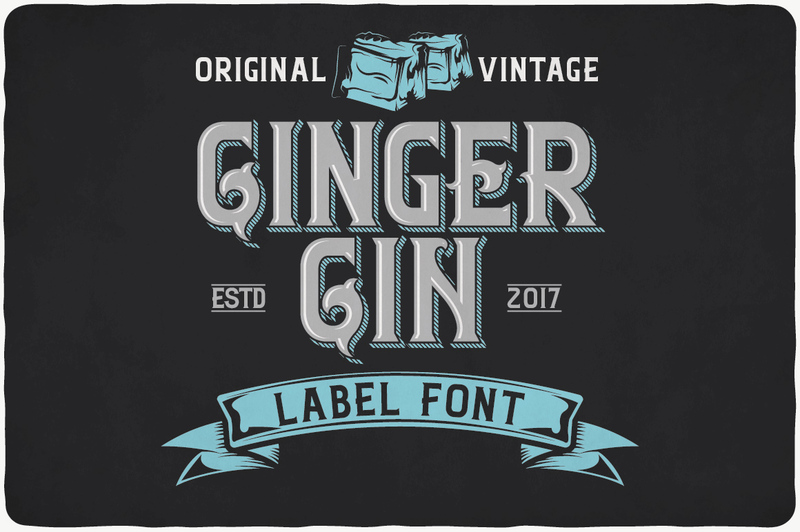 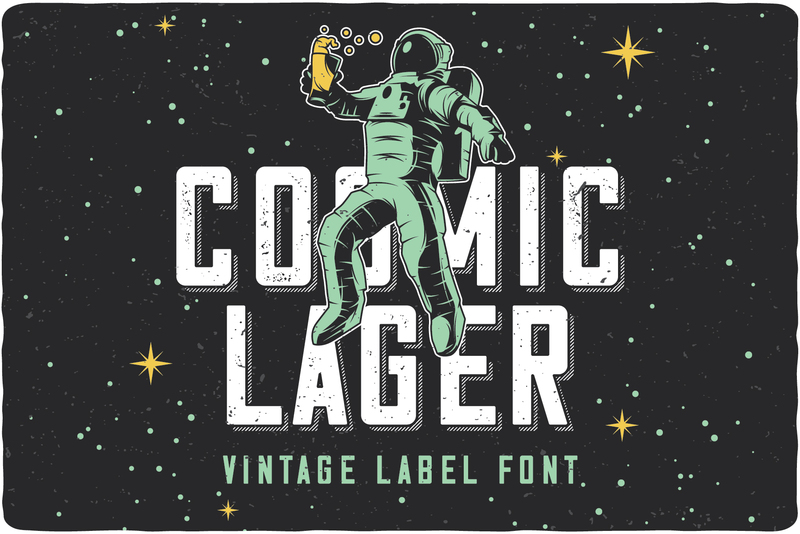 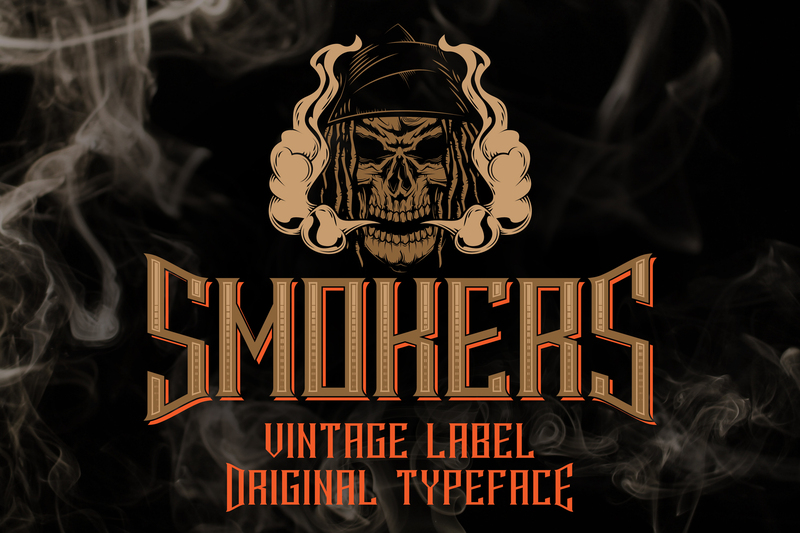 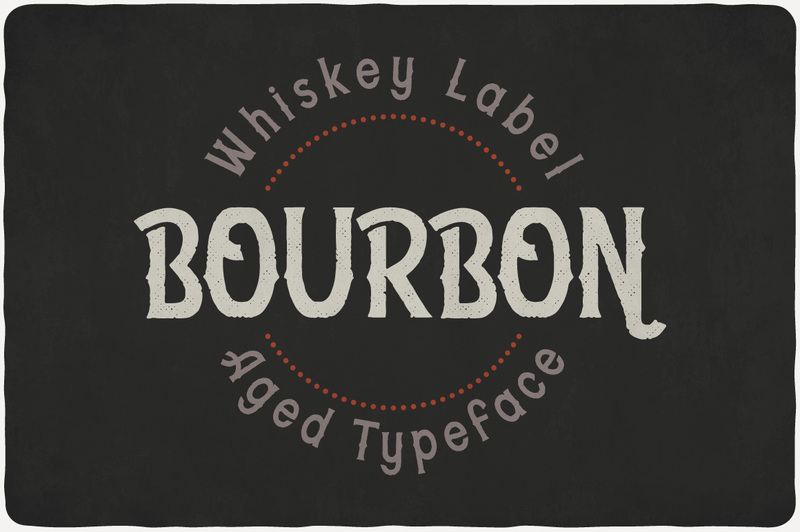 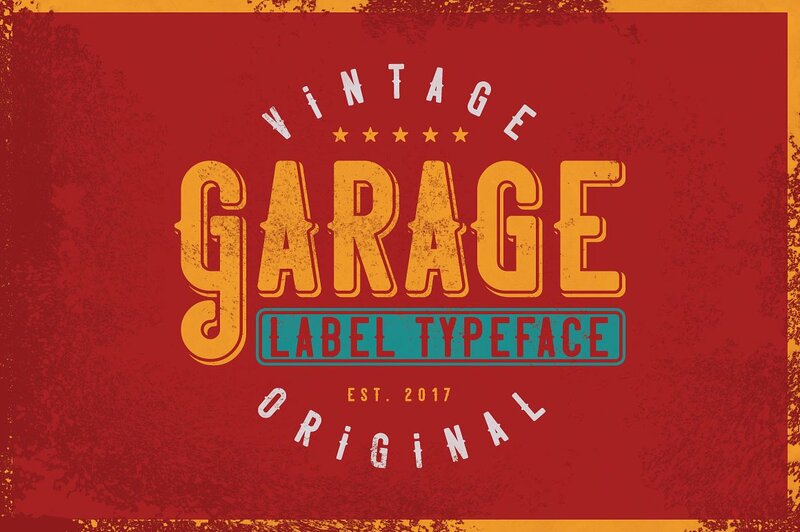 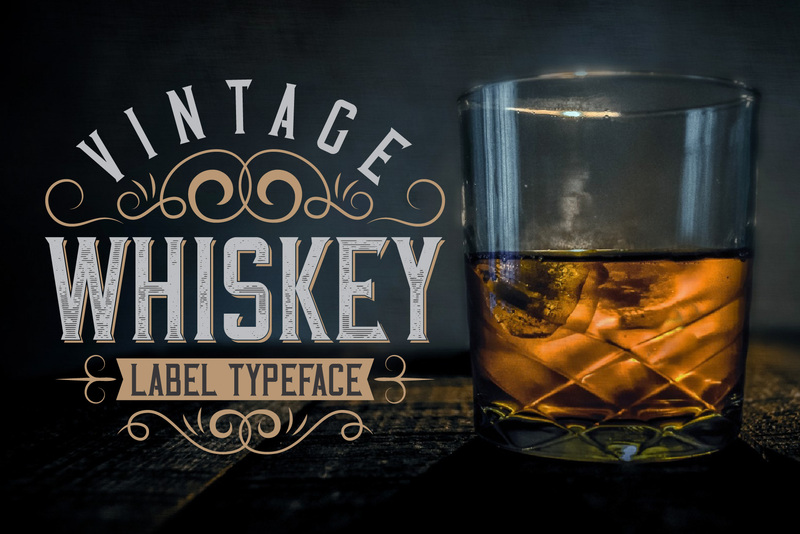 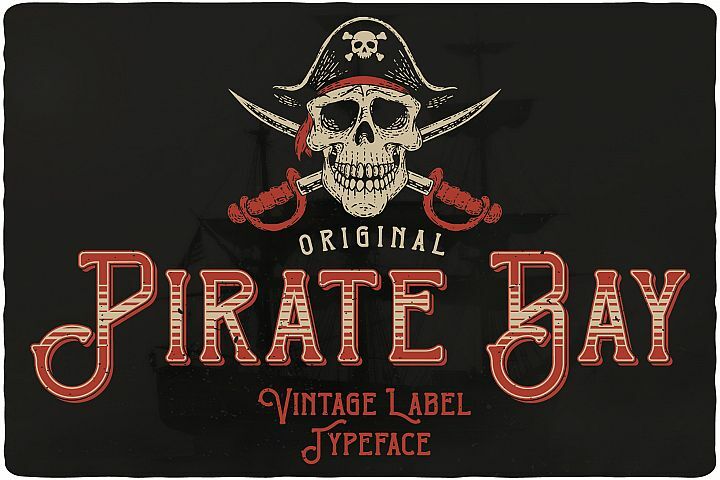 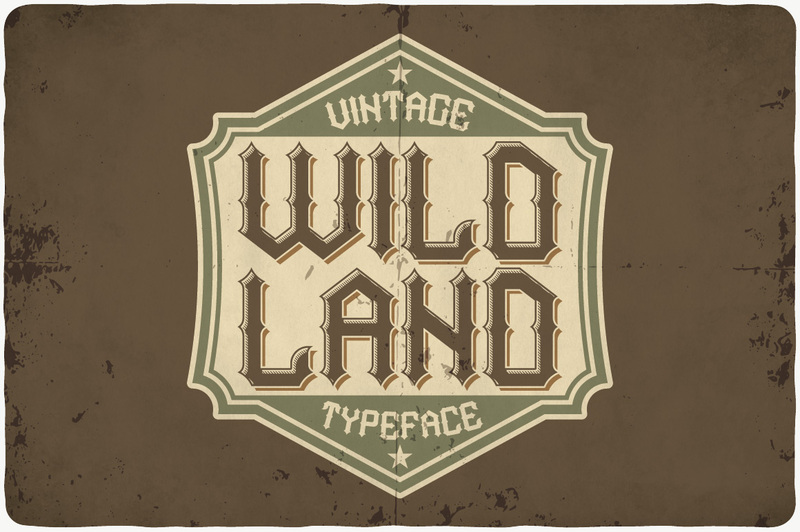 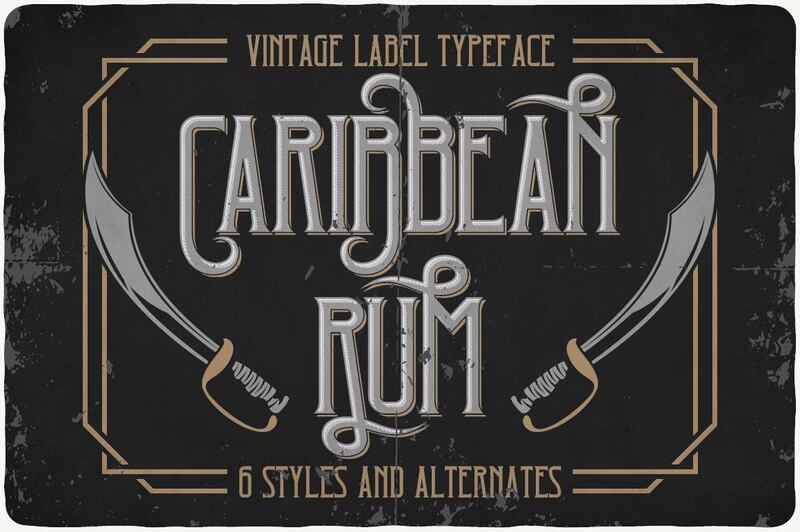 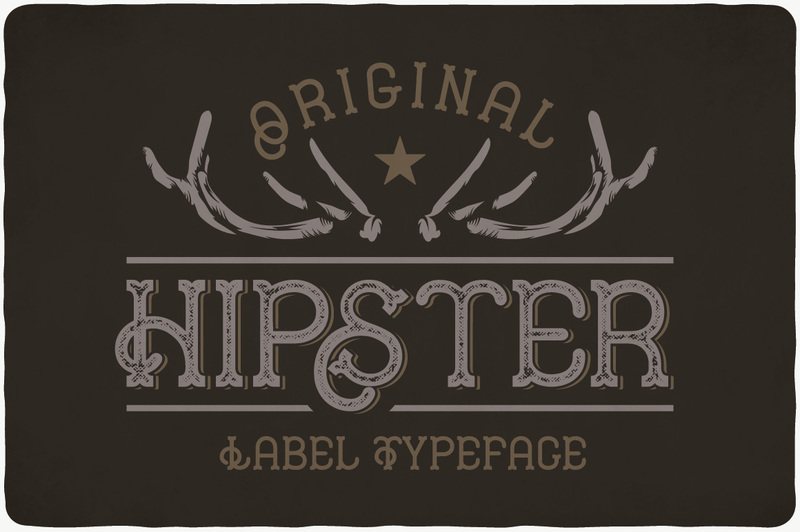 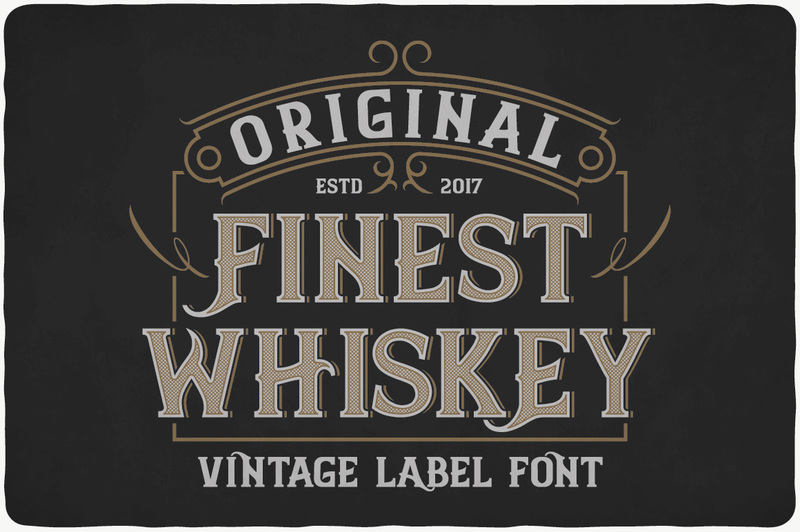 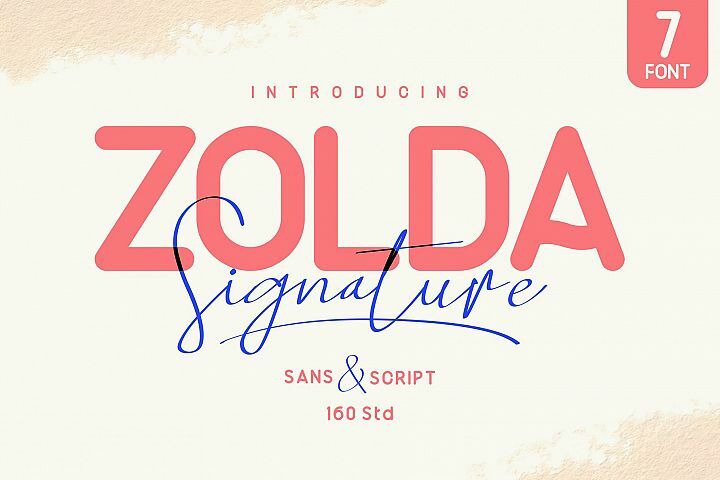 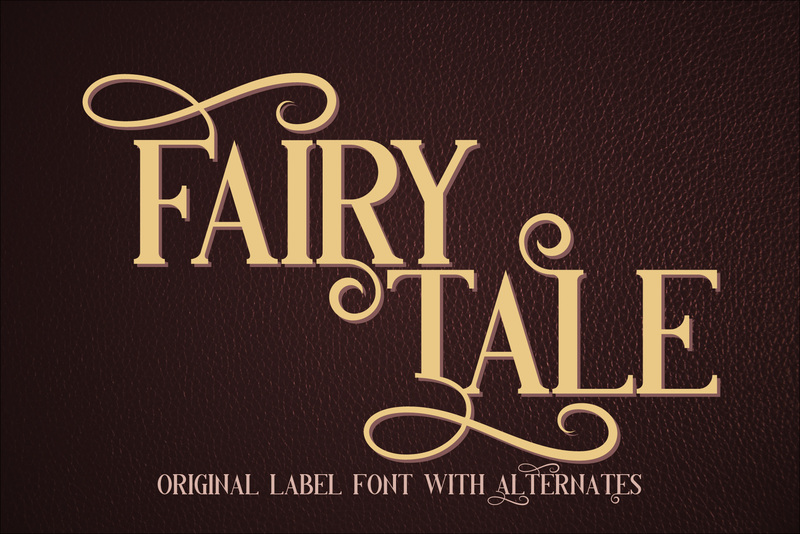 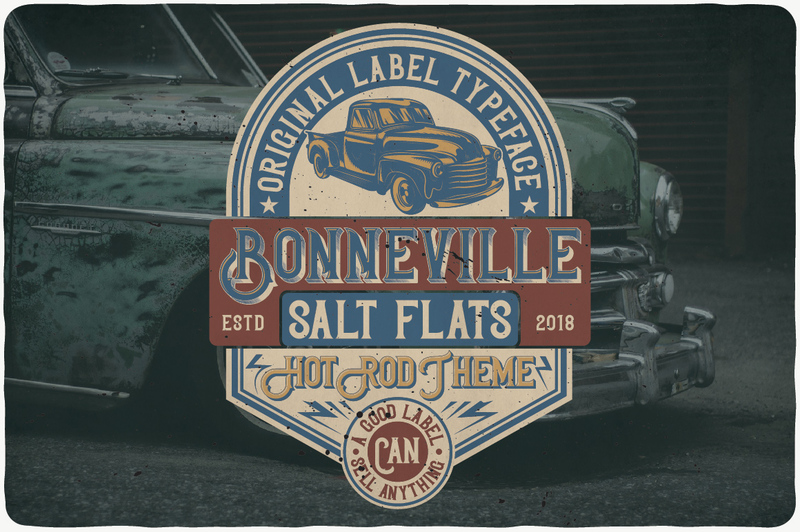 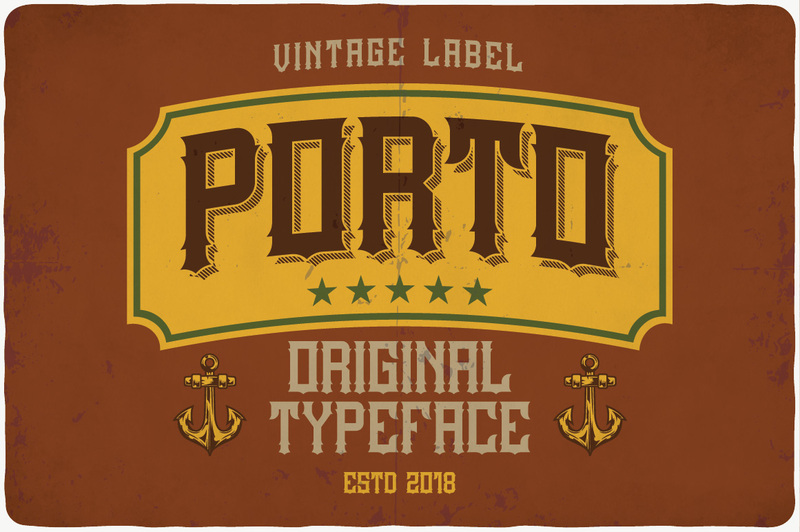 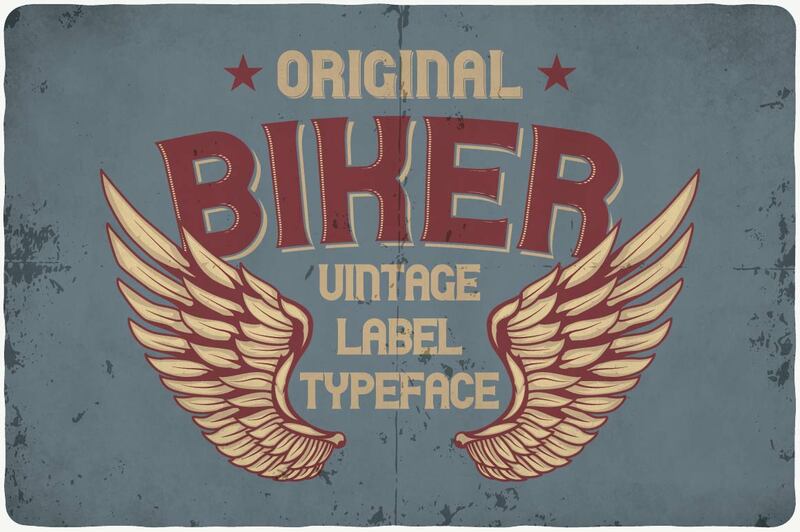 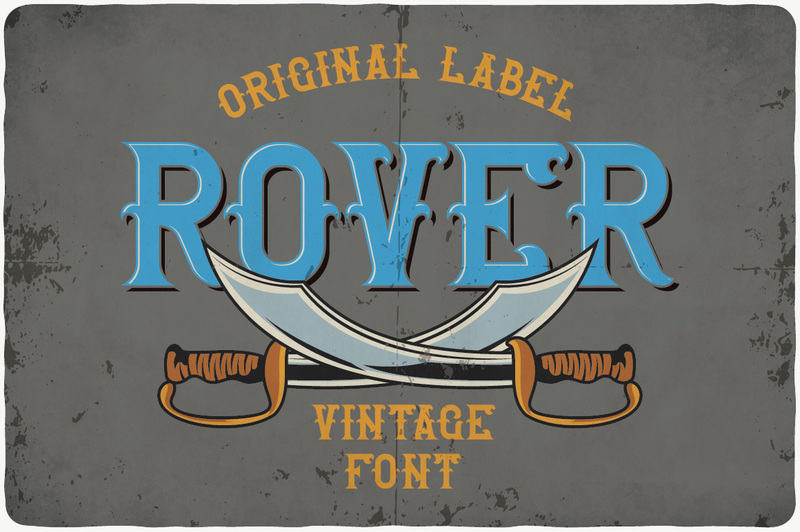 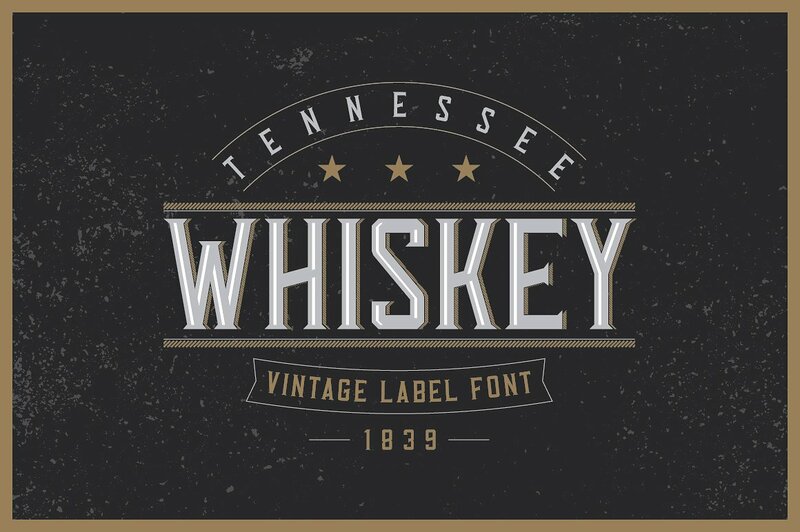 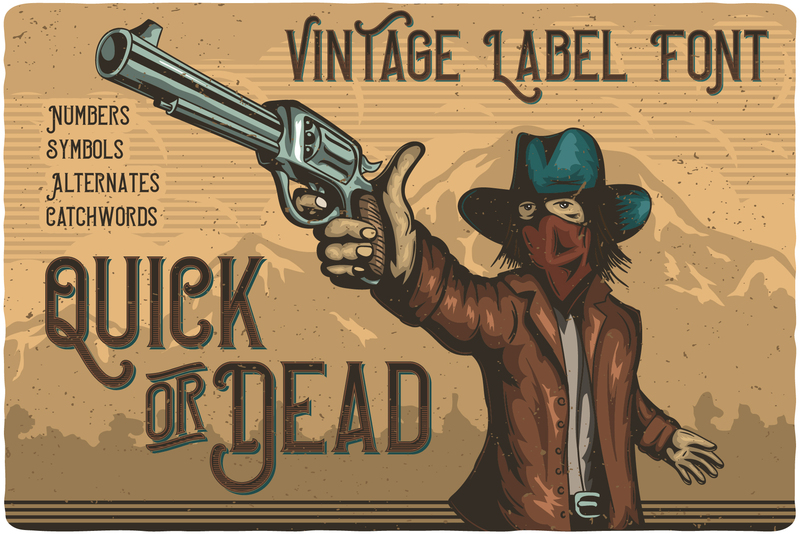 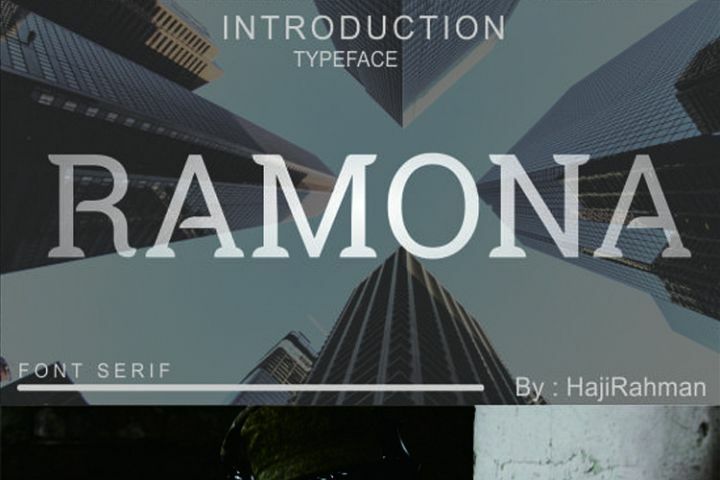 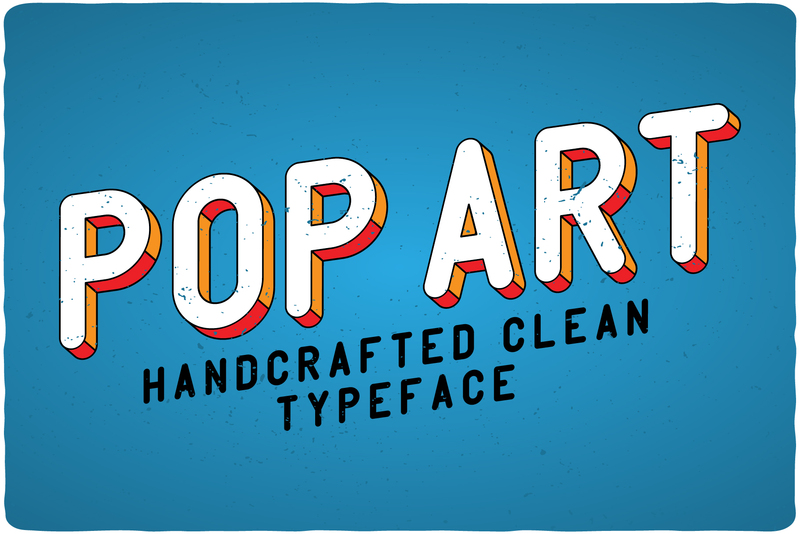 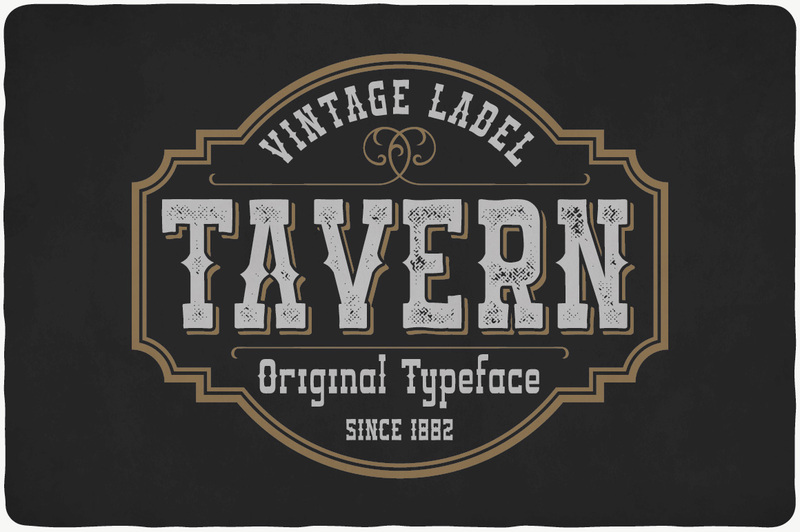 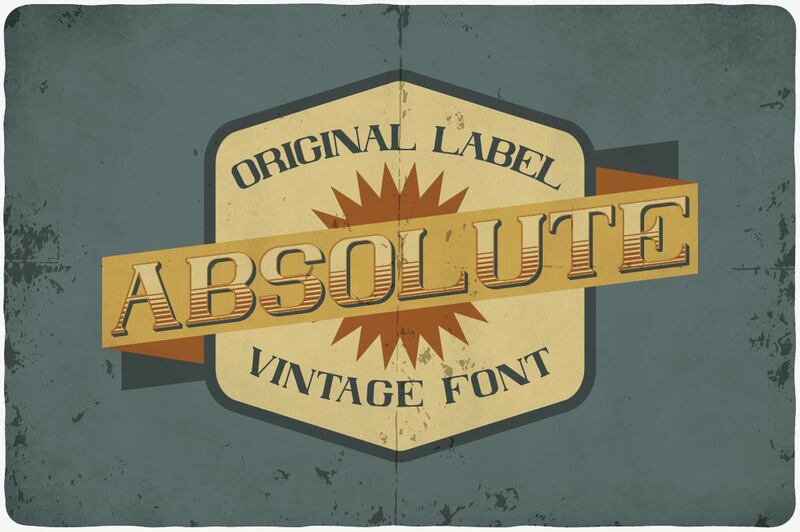 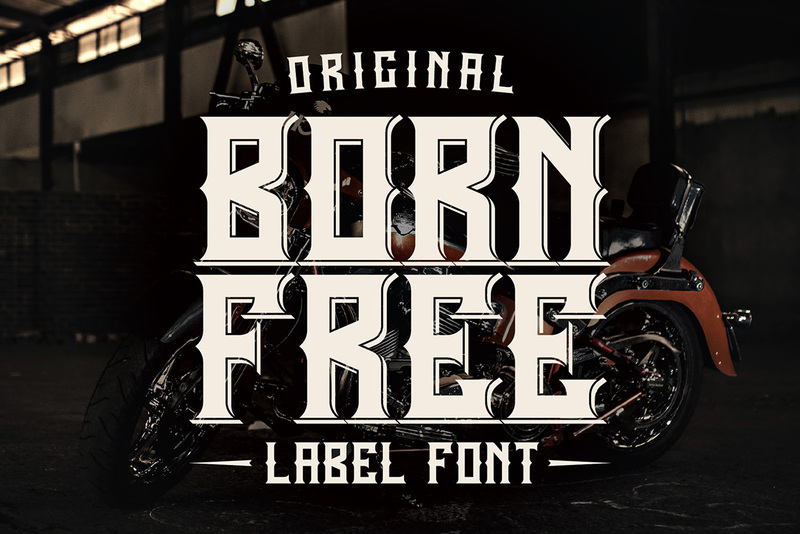 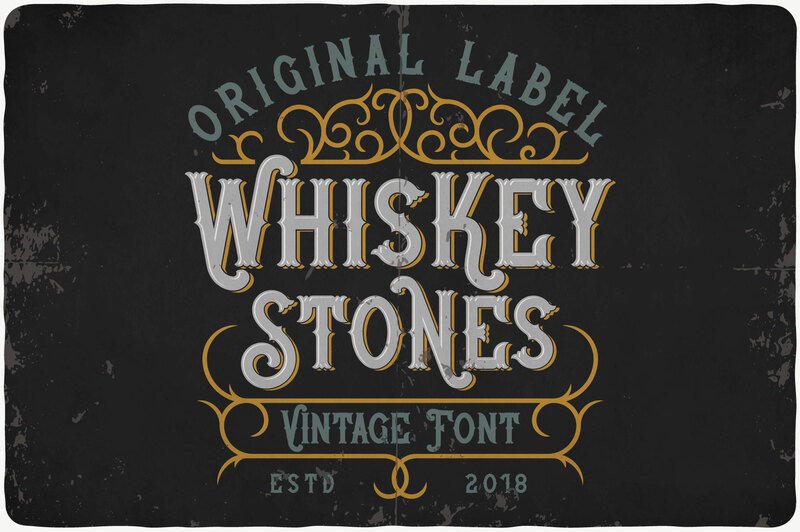 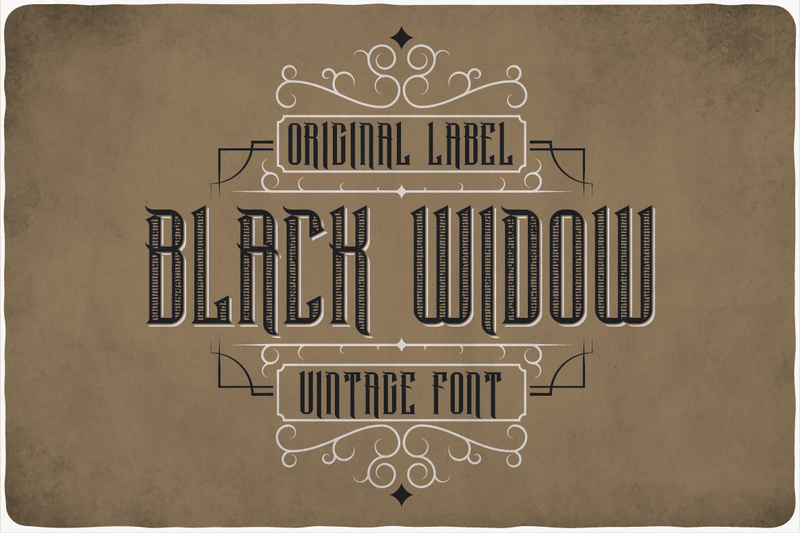 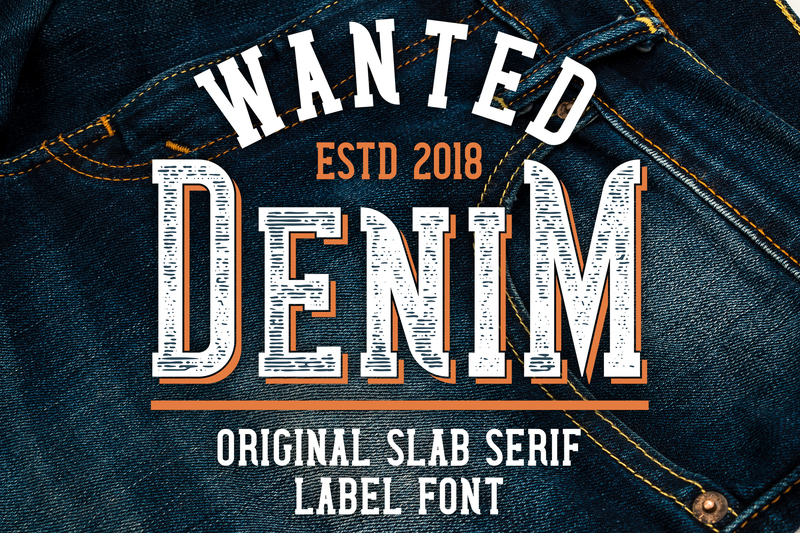 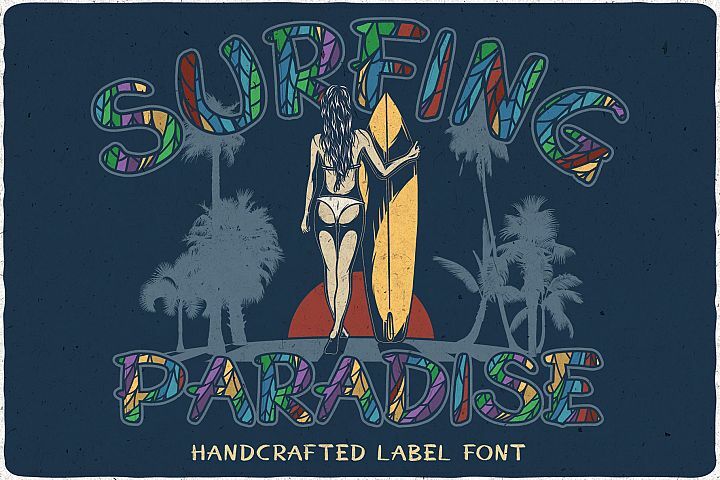 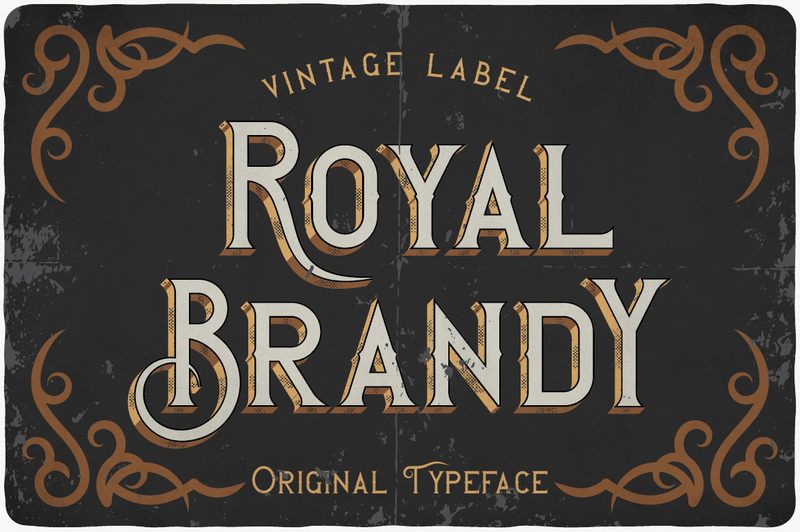 Introducing Vintage Fonts Bundle! 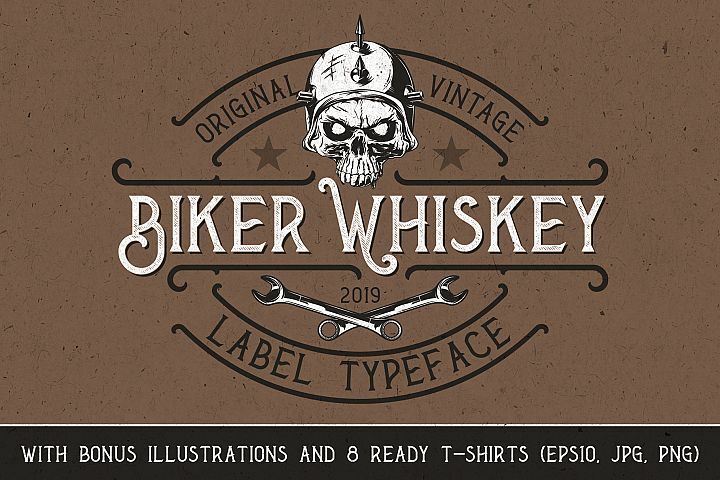 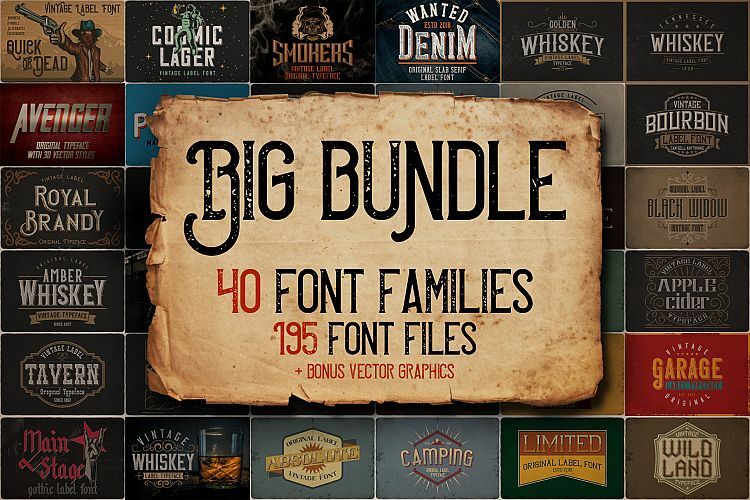 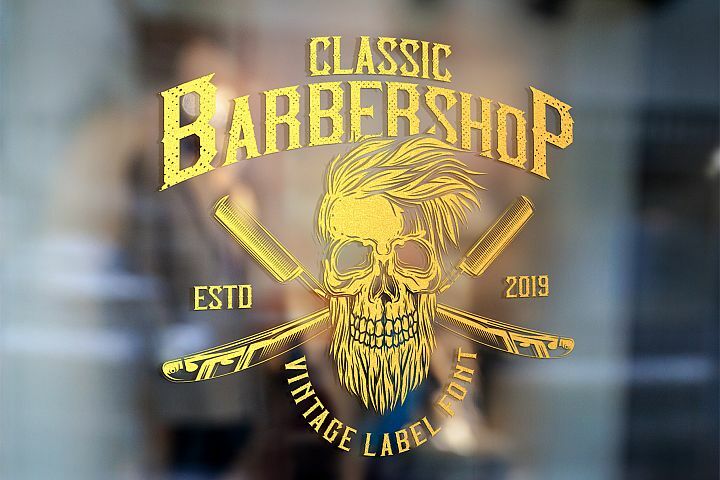 This is big bundle with 40 font families (195 different font files) and more than 100 vector graphic elements all for the price of one! .What’s included in this bundle? 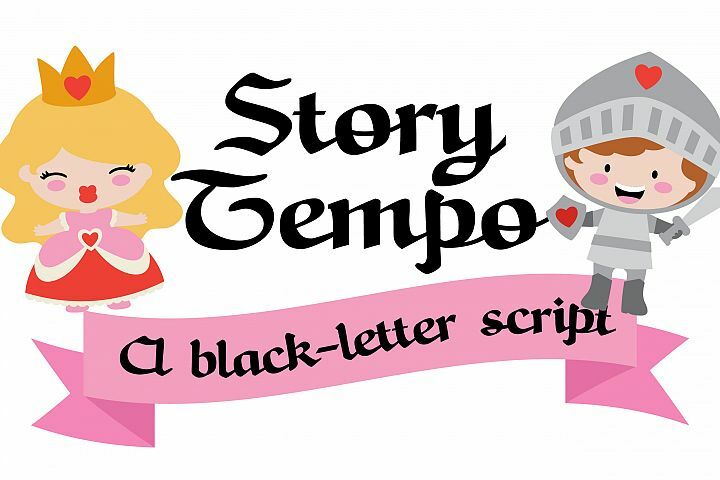 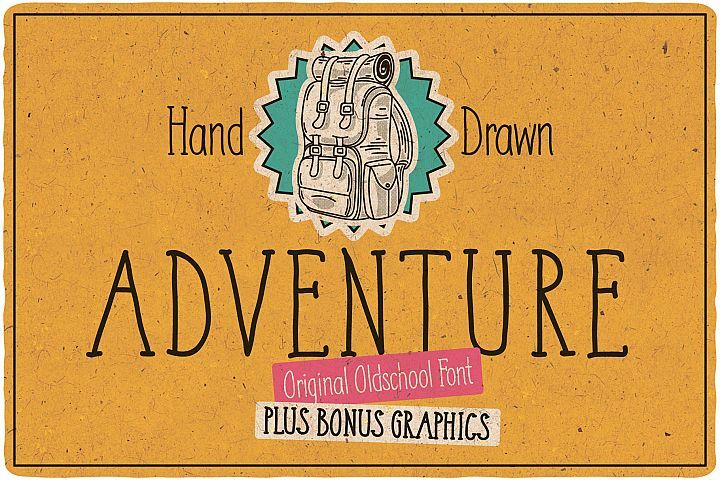 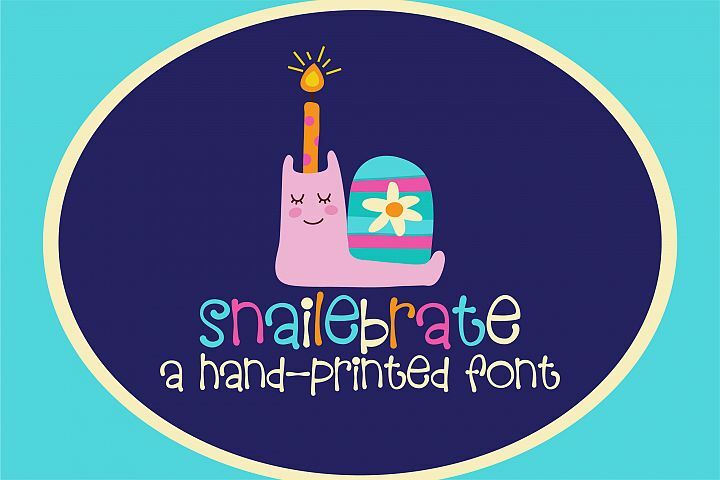 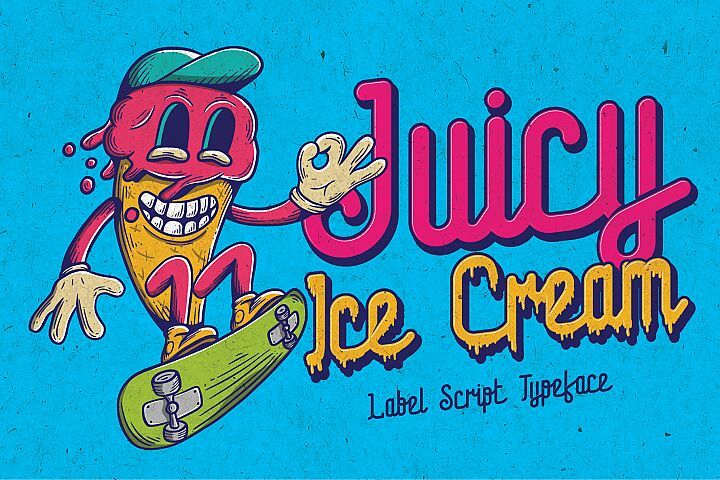 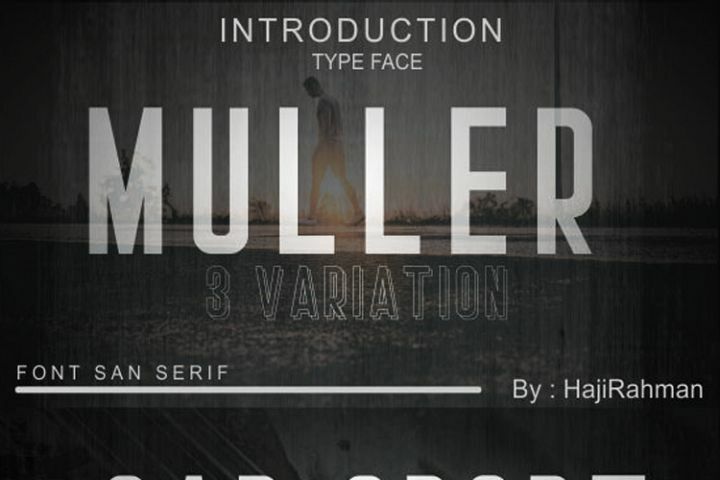 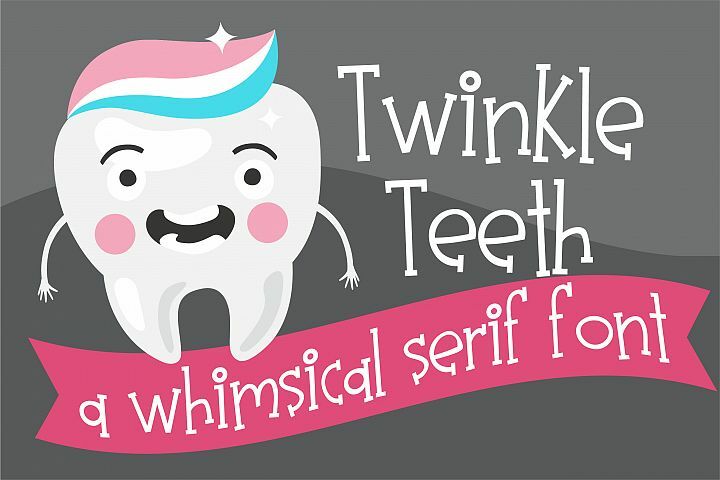 On top of that, you will also receive bonus vector graphics (most for all that font families).